Get a quieter dog in only a few days. Remove the strain that excessive barking has put on your relationship with your otherwise perfect pal. Bark control collars, available in 4 different correction types, are worn by the problem barker in the family. 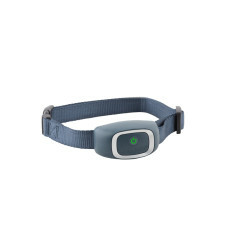 Easy to use, with no programming required, the collar gives your dog a safe, consistent reminder to be quiet right as he barks. The correction is startling but not harmful. Your pet will quickly learn when barking is allowed and when it’s not. You'll be amazed at how quiet your dog can be in as little as a few days. Each pet has a different temperament, and some forms of correction work better than others for certain pets. With 4 correction options to choose from, you can find a way to communicate with your dog. 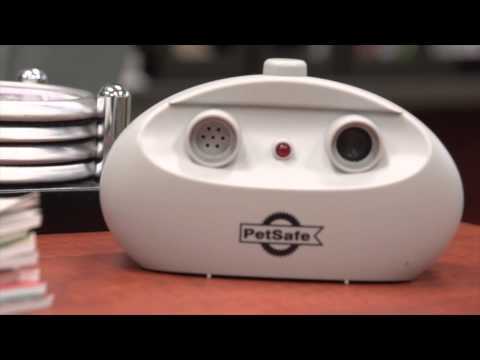 At PetSafe, your pet’s safety is our #1 priority. 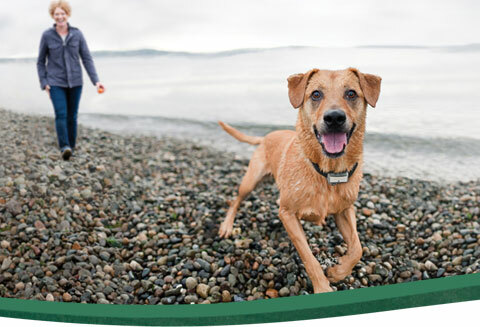 All of our bark control products are engineered and quality tested to be humane and effective. 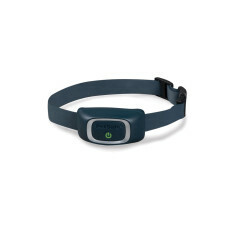 Our bark control collars are engineered with the most advanced technology and safety features on the market. With our innovative Perfect Bark dual detection technology, only your dog’s barking causes a correction, meaning no mistaken correction and no over-correction. The collar must pick up the sound AND vibration from barking before delivering a correction. Bark collars are perfect if you need to stop your dog from barking inside and outside, or in places other than your home. Bark deterrents are great for dogs who only bark at squirrels in the yard or when cooped up inside. Have multiple dogs but only some of them “talk” all the time? A deterrent will activate when any dog barks, meaning when one dog barks, all of your dogs will hear the harmless but annoying tone. 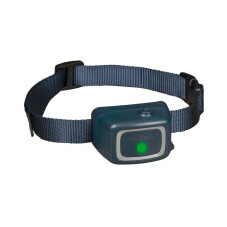 A static, spray, or vibration bark collar will only correct the problem barker in your dog pack. Mike tells the story of his dog Diego, a canine cancer survivor, and how his endless barking at squirrels created a tense situation with the neighbors, until Mike got a PetSafe bark collar. Will my dog learn not to bark only when wearing the collar? Will another dog’s bark set off the collar?